Follow RT for the latest news on the family of US President Donald Trump, including his wife Melania and daughter Ivanka Trump. Current First Lady of the US Melania Trump was born in Novo Mesto, Slovenia. Before moving to New York in 1996, Melania Trump worked as a fashion model In Milan and Paris. Get the details and news on Melania Trump’s background and early career. Melania Trump married Donald Trump in 2005 and got US citizenship in 2006. She is the first naturalized US citizen to become First Lady of the US. Find the news on her life and activities after getting married to Donald Trump. Melania Trump is attending major political and cultural events, accompanying Donald Trump. Don’t miss the news and information about the events attended by Donald and Melania Trump. US President Donald Trump accused ‘Fake News’ media outlets of digitally manipulating images of his wife, First Lady Melania Trump, inadvertently reviving the online conspiracy theory dubbed #FakeMelania in the process. 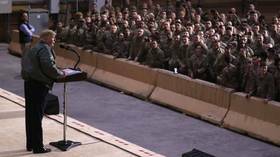 US President Donald Trump said he's not planning to take American troops out of Iraq as he made his first visit to an active combat zone. His surprise trip also sparked online frenzy after his plane had been noticed over Europe. Vladimir Putin has confirmed he spoke with Donald Trump during dinner at the G20 summit. However, he shot down any claim that he sat next to First Lady Melania during the meal, despite a photo floating around the internet. 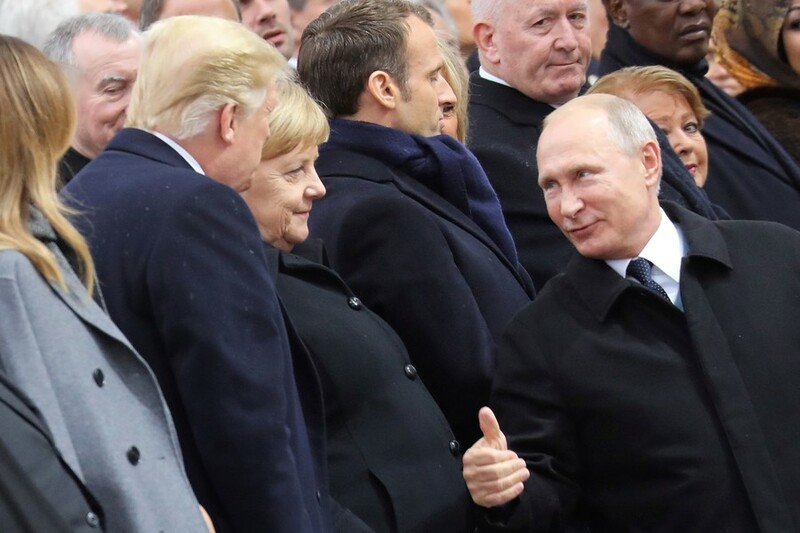 Vladimir Putin and Donald Trump greeted one another during the World War I centenary commemorations in Paris, with the two leaders seen shaking hands and making other warm gestures during the event. First Lady Melania Trump’s plane has been forced to return to base after smoke filled the cabin and a burning smell was reported 10 minutes after its departure from Joint Andrews Air Force Base. 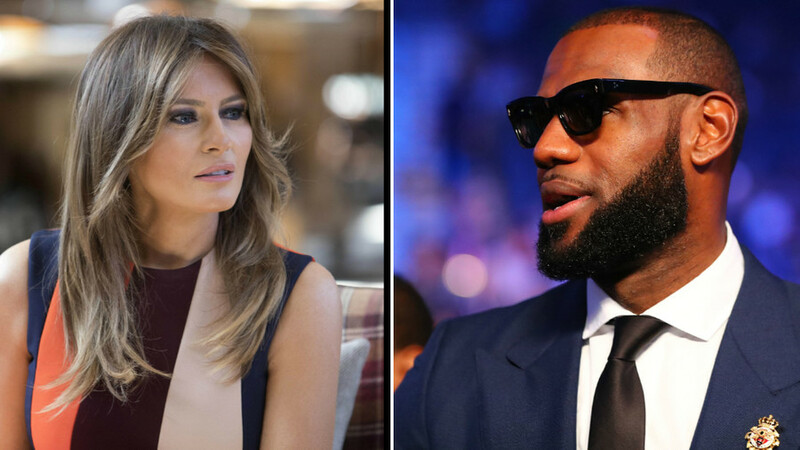 US First Lady Melania Trump has been among those to speak out in support of LeBron James, after President Donald Trump mocked the NBA star’s intelligence in a tweet.